Home/ Health and Wellbeing/ Should we Trust Doctor Google? While Dr Google can provide a lot of health advice, it’s not always a reliable source of health information which can quickly leave us feeling pretty anxious or even self-diagnosing ourselves, especially late at night. 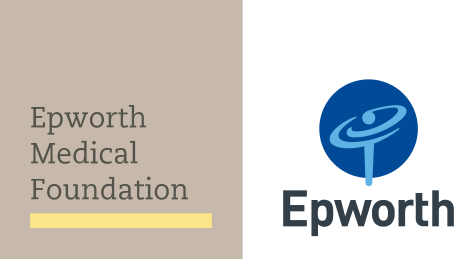 Having said that, the teams at Epworth are always chuffed when people are well informed and eager to play an active role in their care. When looking for an online health resource, the challenge is to become a health super-detective, analysing a website to make an assessment of its reliability before taking too much onboard. As long as we’re careful when searching for information, it’s a great way to get some insights in your own time – just remember that it shouldn’t replace advice from a healthcare professional. Is the website written by a recognised health service (like the Epworth Blog, The Village, the Better Health Channel or a government resource)? Visit sites that end in .org or .edu as these are more likely to be accurate. Consider what country the website was made in. What’s relevant in the US might not be the same here in Australia. Is the information provided by a healthcare professional (like a doctor or a physiotherapist)? Beware of groups with a political agenda (like discredited anti-vaccination lobbyists). It’s okay to be prepared and share the information you’ve found with your healthcare team. By working together, trusting your own healthcare team’s diagnosis and treatment plan, and exploring the latest reliable advice, we can be assured that we’re working as a team.